After its grand launch, this year’s edition of the Miss eXcel Plus Pageant (MXP 4) looks set to be the biggest in the history of the pageant for well-curved and heavily endowed ladies. This year’s winners would not only go home with exciting prizes, the first three queens will get the opportunity to fly to South Africa for holidays. 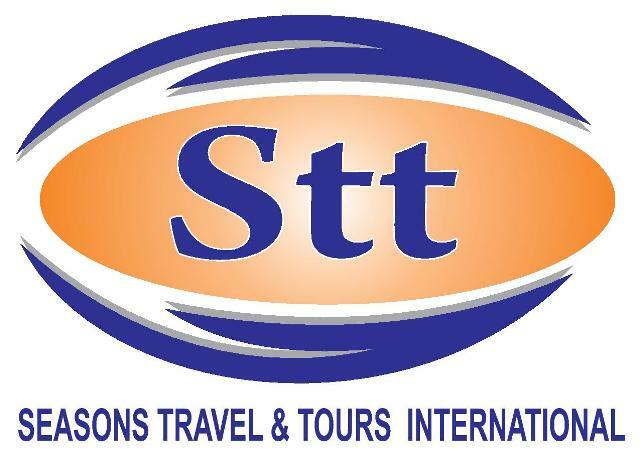 This arrangement is being made possible by Seasons Travel and Tours International with branches at Osu, Wa, Tamale, Kumasi, Takoradi, Sunyani, Adabraka, Ho, Lagos, Abossey Okai and London. Sixteen (16) well-endowed ladies are contesting for the crown. Travelling outside Ghana has always been part of prizes for beauty queens in other pageants in Ghana, and this is the first time that, winners of Miss eXcel Plus gets such treatment. He continued that, the management of his company will take care of all the expenses of the three winners right from Accra to and whiles in South Africa during their seven days stay. According to Mr Bannerman who confessed to admiring ladies with enough substance, the idea of organising a beauty pageant for plus size ladies should be encouraged. In addition to travelling to South Africa, Miss eXcel Plus 2013 takes home an official car, a microwave oven from HiSense Limited, a laptop from 21st Century Initiative, one year employment with XL Plus Productions, a one-year beauty package supply from Aloette and a piece of land from RTK Heritage Estates. Her first runner-up or second position would also take home living room furniture from Blessed Supplies, a 42-Inch LCD Television, a microwave oven, a toaster from HiSense Limited among others. The second runner up or third position gets a 2.5liter refrigerator, a microwave oven and kettle from HiSense Limited. The 4th and to the 16th contestant would receive hampers from the sponsors. Miss eXcel Plus 2013 winners to fly to South Africa 0 out of 5 based on 0 ratings. 0 user reviews.